Have you ever taken a look in the mirror at your teeth and noticed lines on them? These lines on the teeth don’t cause any pain but are unsightly when a person is talking or smiling. Well, these lines are actually called craze lines. Now, what exactly are craze lines on the teeth? Craze lines are vertical, superficial lines that form on the teeth. Typically, craze lines form over time from wear and tear, or stress on the teeth. There are numerous reasons why teeth can begin to form craze lines, most times these are things that can be completely avoided. Here are some reasons why the teeth may develop craze lines. If grinding teeth or clenching the jaw commonly happens while a person is asleep, chances are they may suffer from craze lines. Grinding teeth causes pressure on both the top and bottom teeth, causing cracks and lines from the wear and tear. 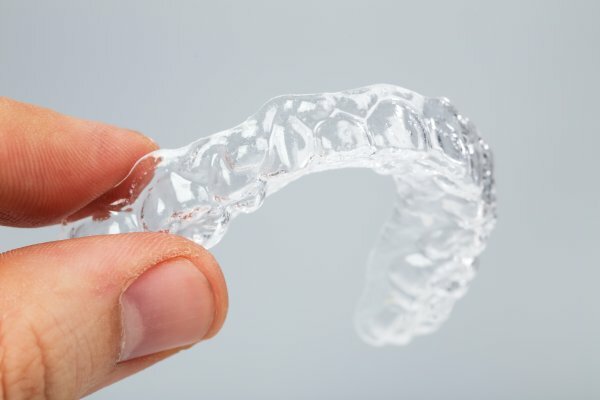 To prevent grinding or clenching during sleep, it is highly suggested to use a mouthguard to protect the teeth. Mouthguards can be custom molded at the dentist or even found in the pharmacy area at a local drugstore. Custom made mouthguards are more effective, but either type can greatly benefit a person. If a person is experiencing anxiety or nervous eating, they may chew on pens and straws which may be causing craze lines to the teeth. Chewing on anything other than edible, cooked foods can create unsightly lines to the teeth. Even slightly sucking or chewing on anything will promote line formation. If a person is prone to chewing non-edible foods, it is highly suggested to grab a sugar-free gum to occupy a person and ease their mind. As stated before, a big contributor to craze lines is caused by stress on the teeth. By chewing ice and uncooked foods, a person may be causing the teeth to do extra work in order to break down food so that it is edible. Making sure foods are fully cooked and avoid chewing on ice can ensure that teeth remain to look healthy! Another nervous habit includes biting of the nails. Continuous biting of the nails is a bad habit that allows bacterias to enter the mouth while also creating potential craze lines on the teeth. Craze lines are a very unsightly, cosmetic flaw to the teeth. However, it is very important to still take caution when craze lines begin to form. The development of these lines can be a suggestion that a deeper oral health issue is present. Continuing to ignore the formation of these lines can weaken the enamel of the teeth. 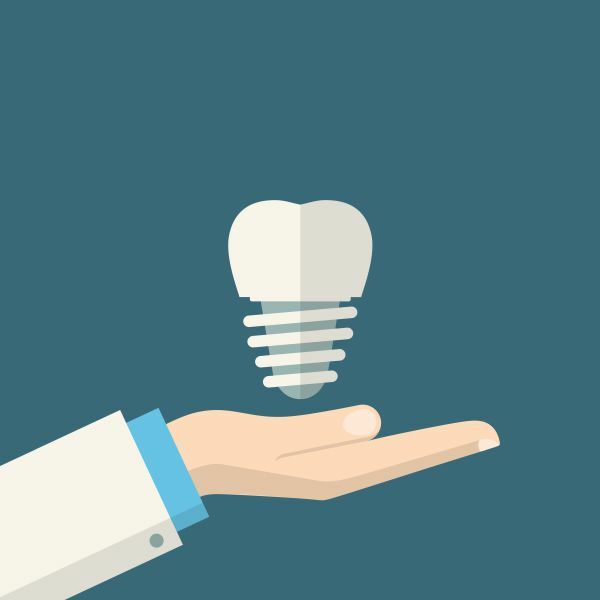 Other issues that can begin to present themselves by neglecting teeth are cavities, root damage, and tooth decay. Noticing craze lines? Contact us! If you are beginning to notice craze lines, come in and speak with us today! Taking care of your oral health is our staff’s priority! 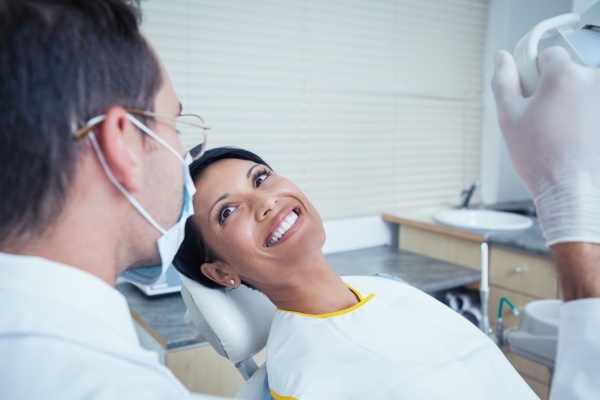 We will gladly assist you with a healthy dental plan to get your teeth just like new! Call us or come in for a consultation with us.